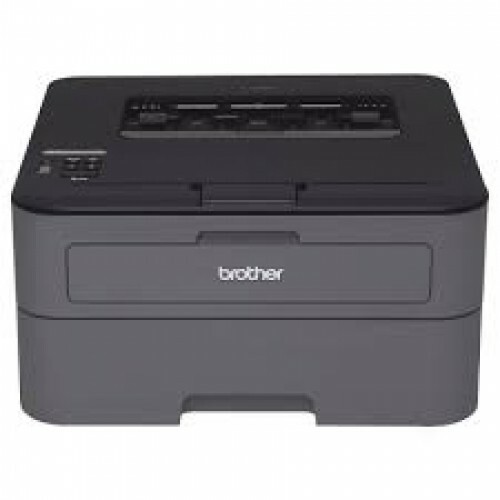 The desktop friendly Brother HL-L2350DW, compact mono laser printer, is designed for busy home and small offices. One of our most efficient small office printers. You can easily print wirelessly from your mobile phone or tablet. Together with the larger than average paper input, you don't need to constantly refill the paper tray and can focus on what you need.